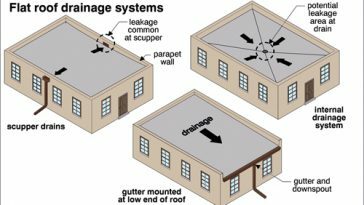 A roof truss is a structural unit designed to frame a roof and to support the roof material, interior ceiling, insulation, and forces caused by snow, rain, and wind. 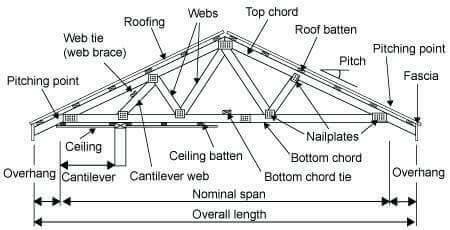 A roof truss is supported by the exterior walls and span the width of the building. 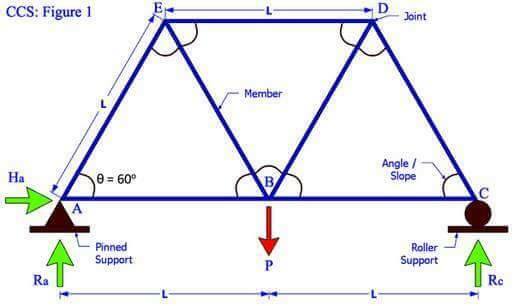 A common truss is recognizable by its triangular shape and is most often used in roof construction. 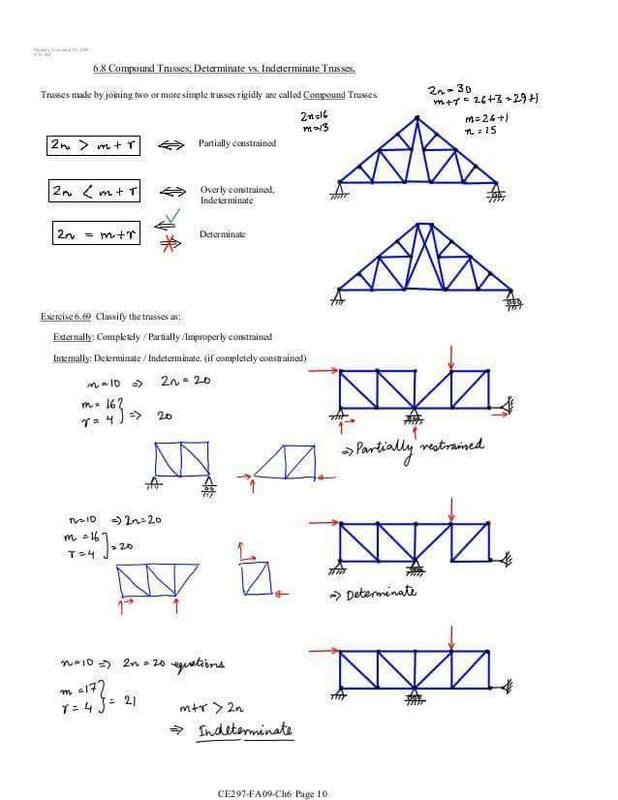 The following are various components of a roof truss. 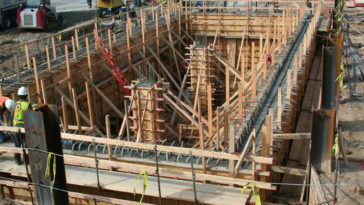 Base plate, anchor plate and anchor bolts. 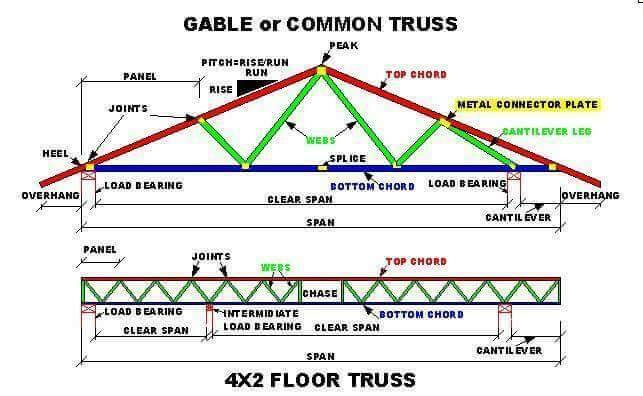 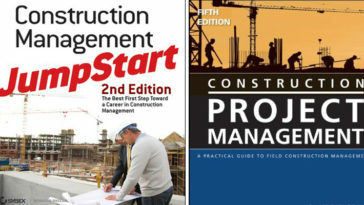 There are many types of trusses available for residential, commercial and industrial building construction. 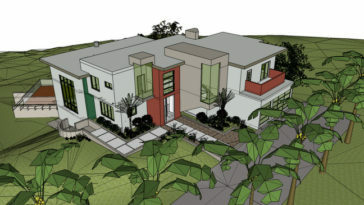 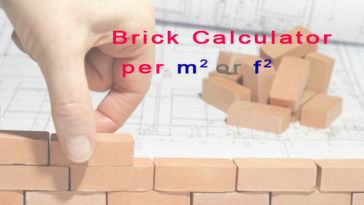 Each type has specific design considerations and advantages and disadvantages. 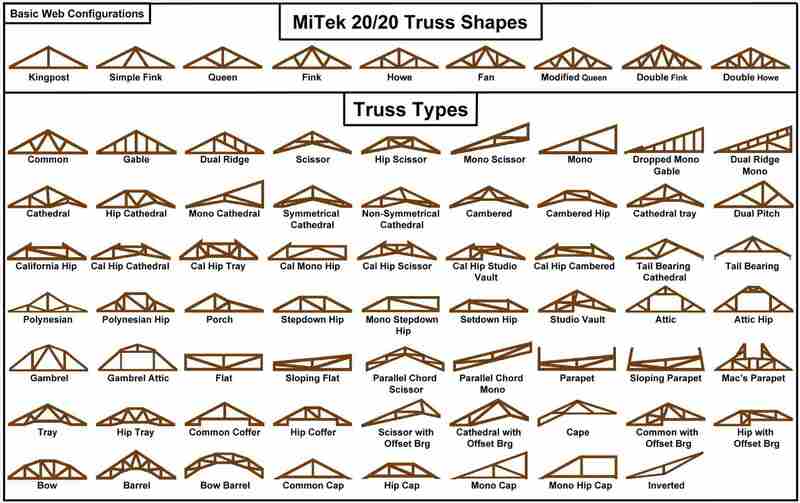 Here are most popular roof trusses widely used. 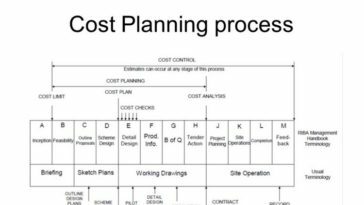 Roof trusses can save on-site costs. 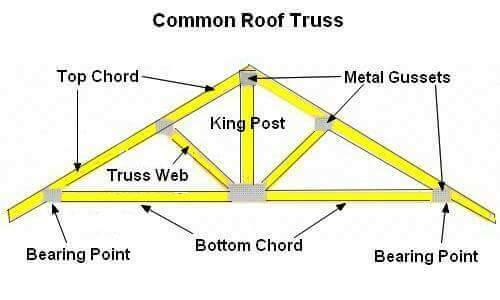 Roof trusses have a series of supporting members that limit the use of attic space.